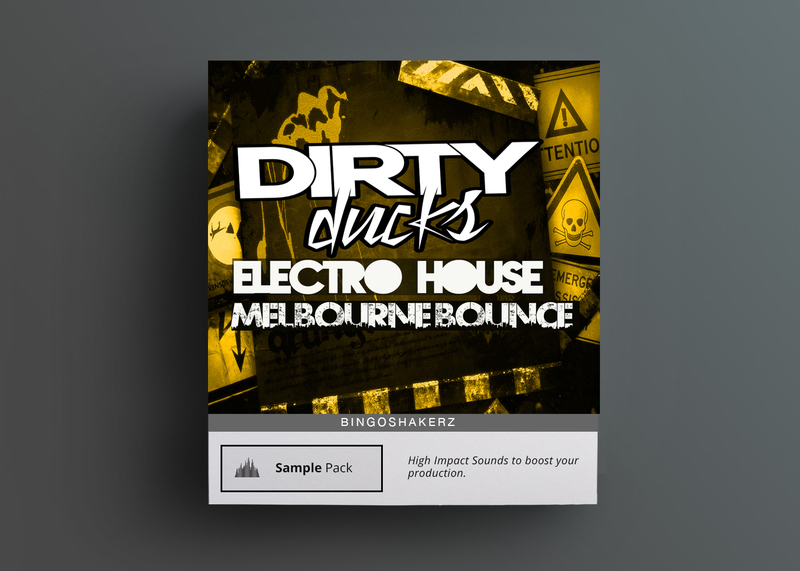 Bingoshakerz are proud to present Electro House & Melbourne Bounce sample pack. 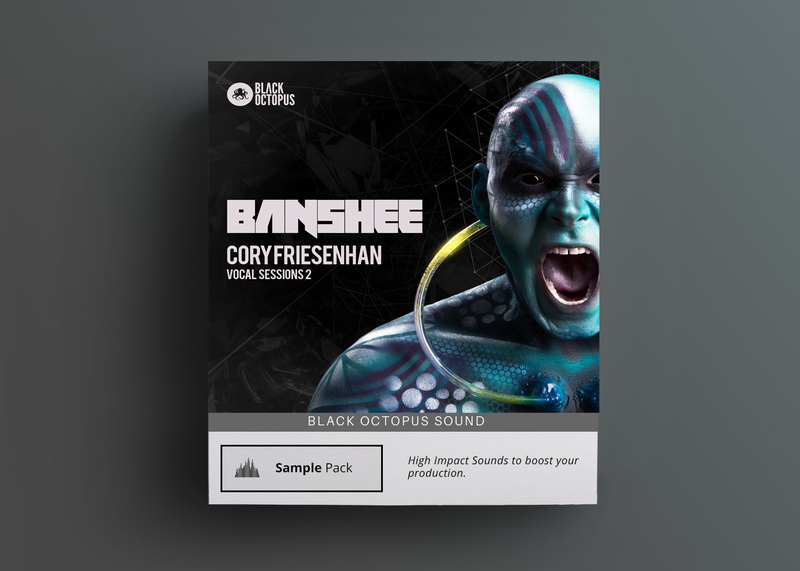 This sample pack loaded with 280+ MB of filthiest basslines, mainroom synths, punchy drum loops, killer percussion loops & hair-rising FX. -Bass Loops: 45 heavy distorted speaker-blowers. From dirty killer no filler electro house smashers to booming Melbourne bouncers. 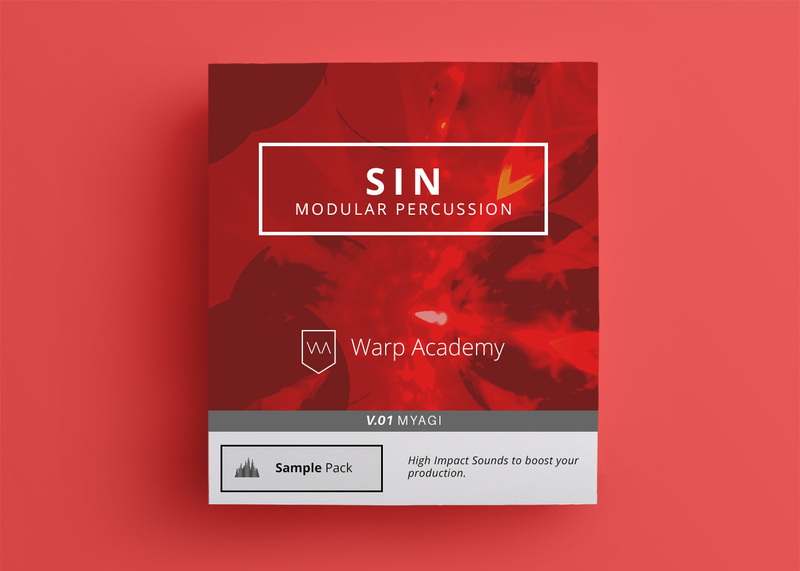 -Synth Loops: 60 fully-charged mainstage synth-hooks.From epic hands-in-the-air synths to massive system-smashing Melbourne jumpers. 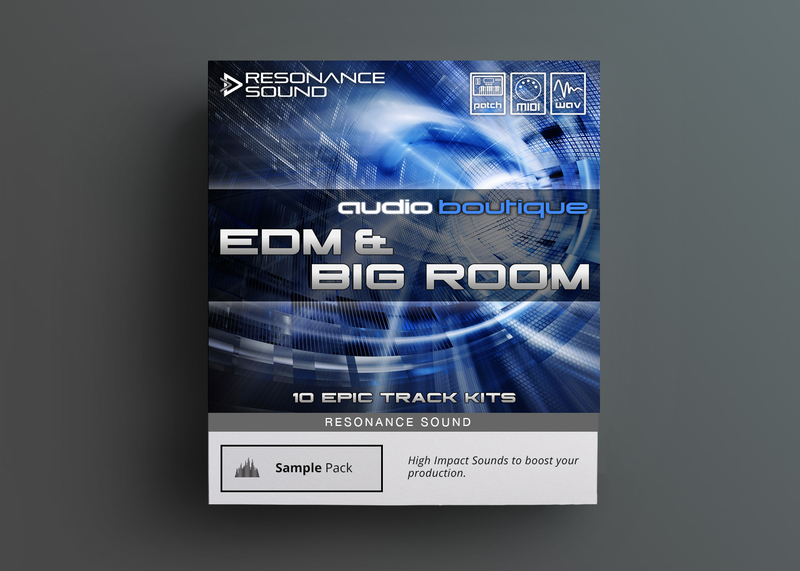 -Drum Loops: 50 sub-heavy,body movin’ drum loops are ready to take a serious action on the dancefloor. 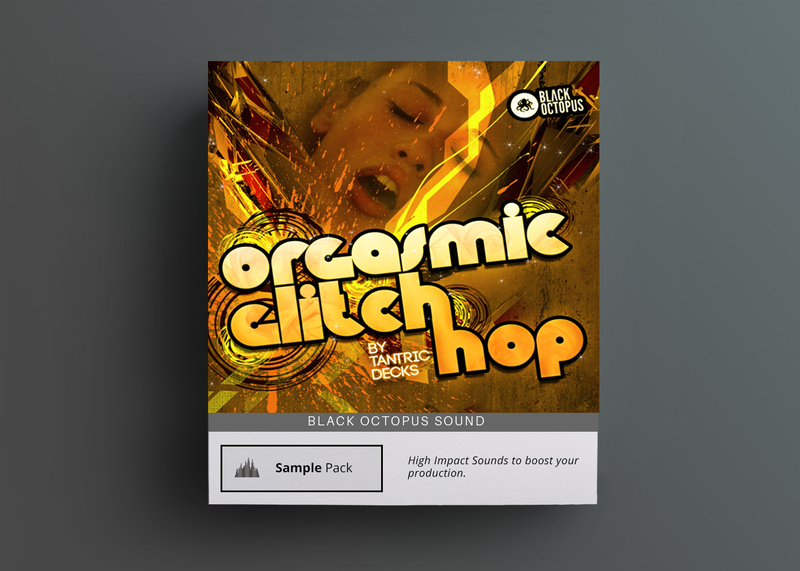 -Percussion Loops: 50 percussive-workouts.Just drag & drop one of them into your DAW for an instant groove. -FX: 15 hair-raisers,from tension teasing uplifters to huge sweepers & impacts.